I seem to post less on the weekends. I’d love to try to post more on the weekends. In fact, I’d love to try to start posting daily. 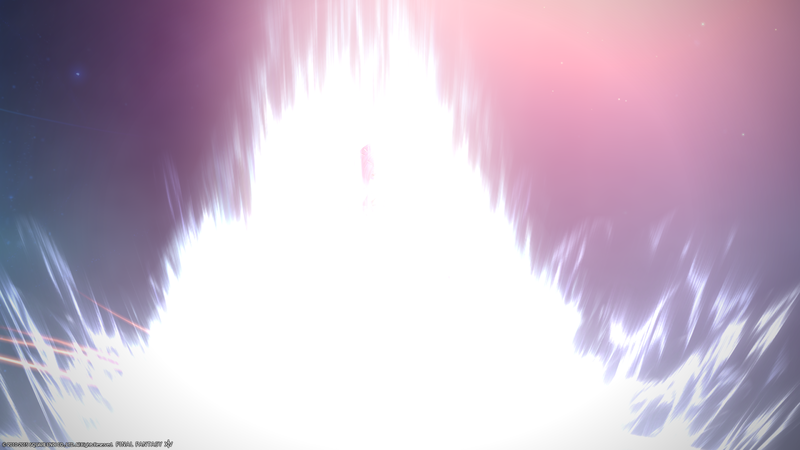 See if I can get to it before Blaugust hits! 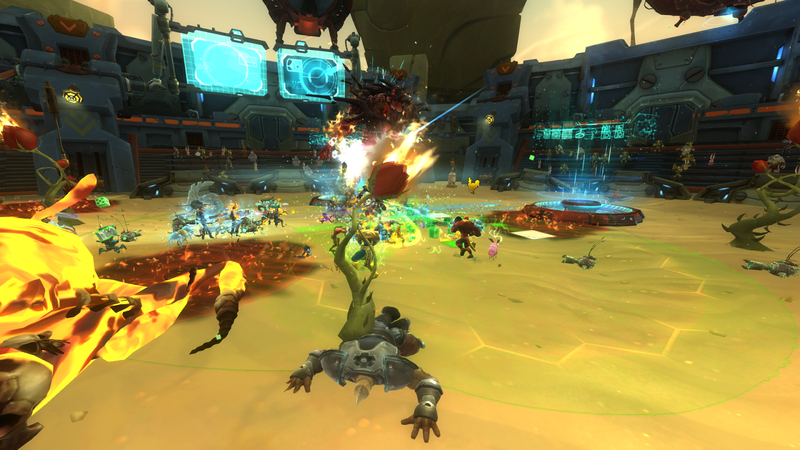 Saturday I hopped into WildStar for an officer meeting, and then a scheduled Rose Bowl event! Not only did we do Rose Bowl, however, we started a World Boss Train. It was a lot of fun! 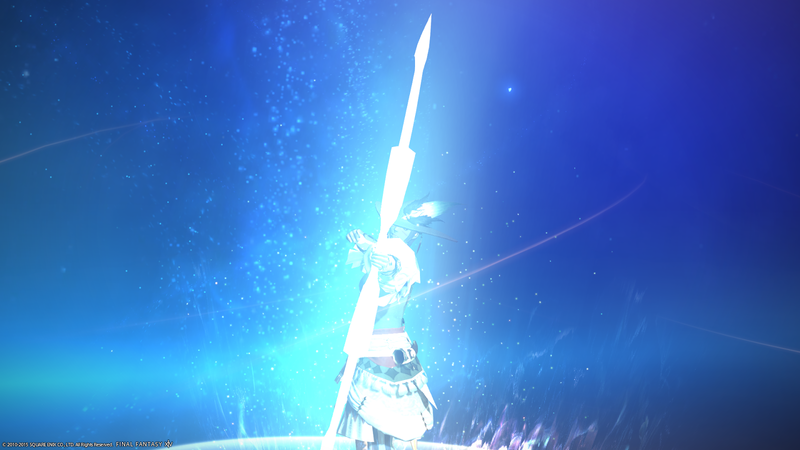 I even got to do R12 for the first time! I’d love to do both again! 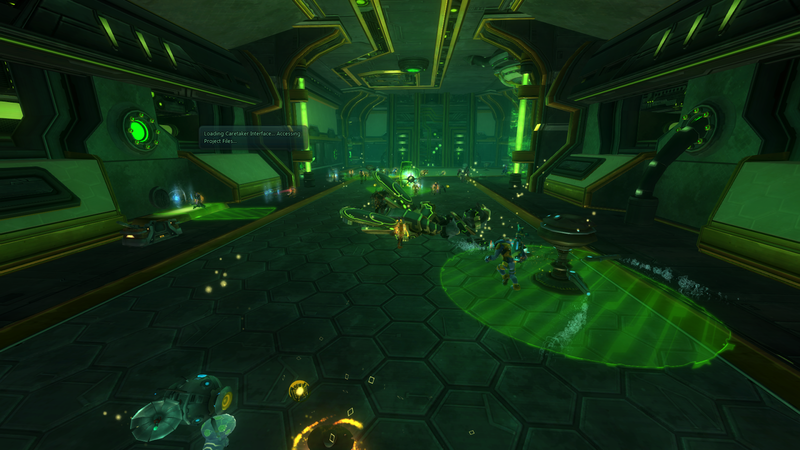 We actually downed King Honeygrave!! 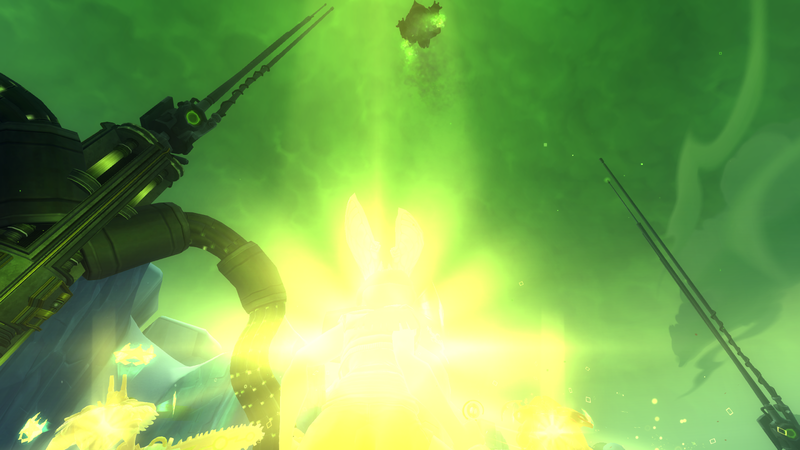 He’s an extremely buggy boss (no pun intended) and can reset randomly sometimes. So it was awesome to get him down for the group. Unfortunately, I didn’t get credit for him (and I didn’t get credit for the other buggy boss over in Farside, either). 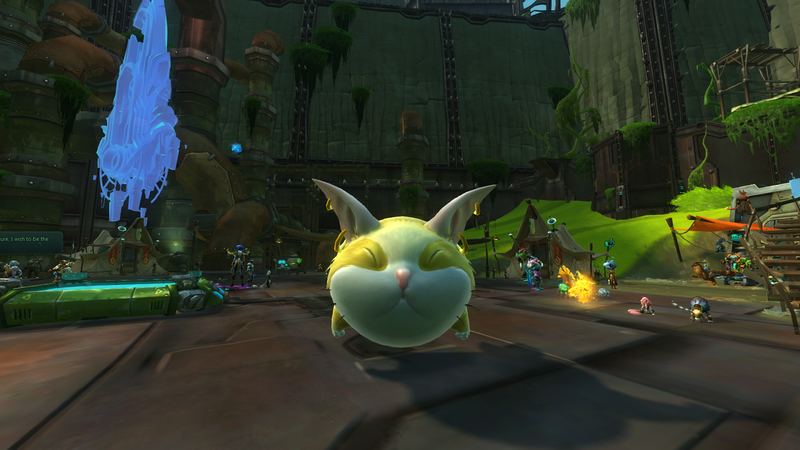 So I’m hoping Carbine does some magic fixes on both so I can go back and snag them without glitches! Saturday while I was out running chores, I also stopped at a Game Stop and picked up two more box copies of WildStar hoping our luck would win out. 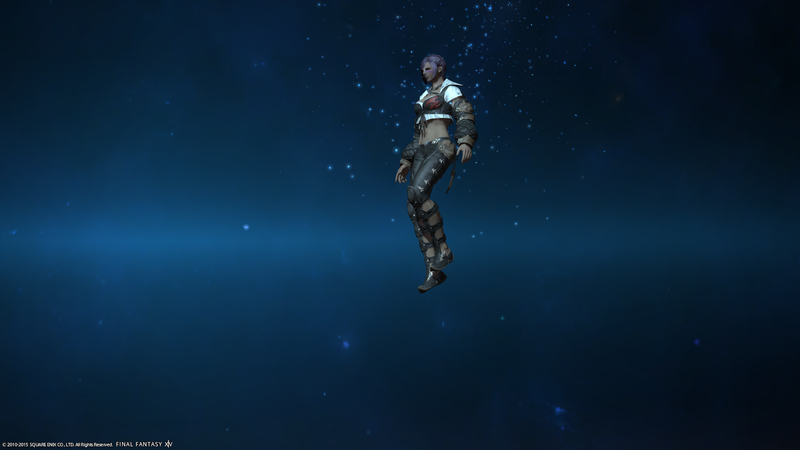 I got the hoverboard from my box, so I sent it over to Chaide as it was the last thing he needed. And he happened to get the Snarfelynx out of his box which is the last thing I needed. So now I have my fat farting cat! And a title! Hurrah! Speaking of titles, I also finally redeemed my Anniversary gifts for my title, and toys, and Rowsdower! He’s all candy-fied! He is mine! And I shall call him my Squishy! 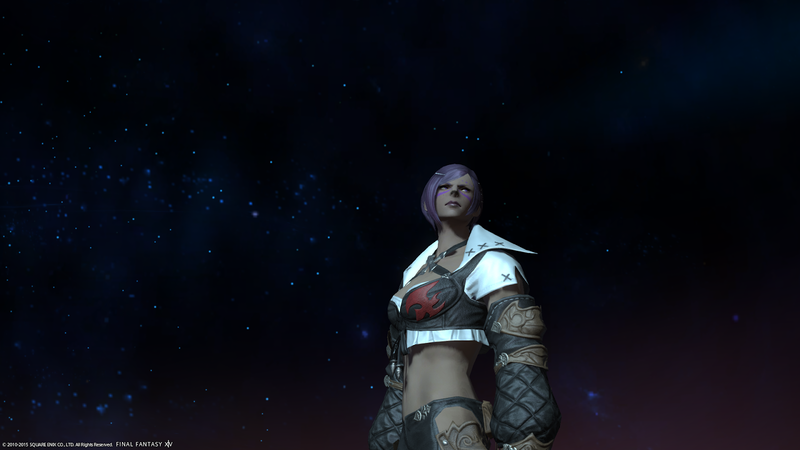 Saturday night we also hopped over to FFXIV for a bit. 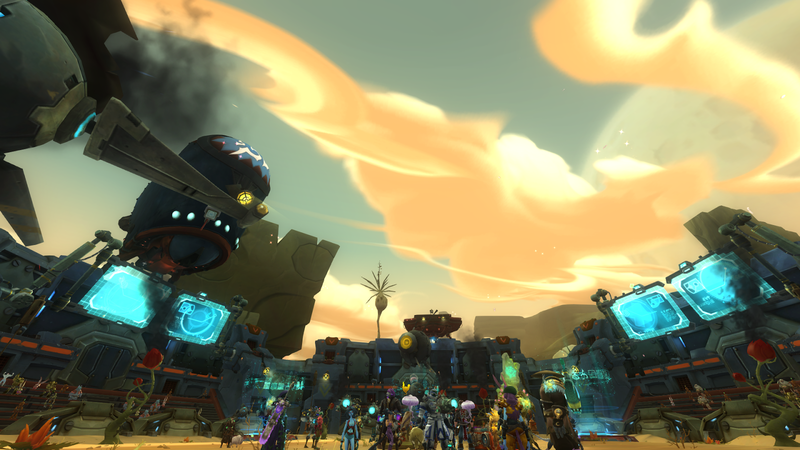 A good friend we gamed with in WildStar (whom we met in EVE and have kind of game-hopped with them until WildStar) has a FC over on Lamia. 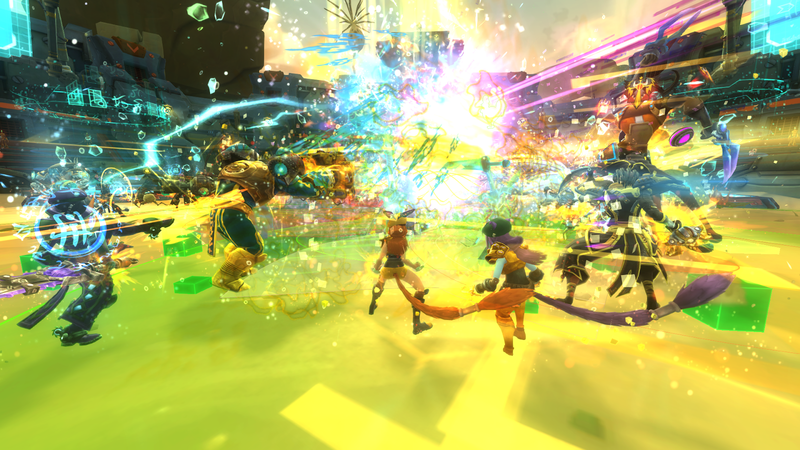 We had initially played there but left due to some complications with folks who have since moved servers. So I rolled up a new Magnolia Chestnut that’s going to try to main a Bard. Sunday was some Star Wars. 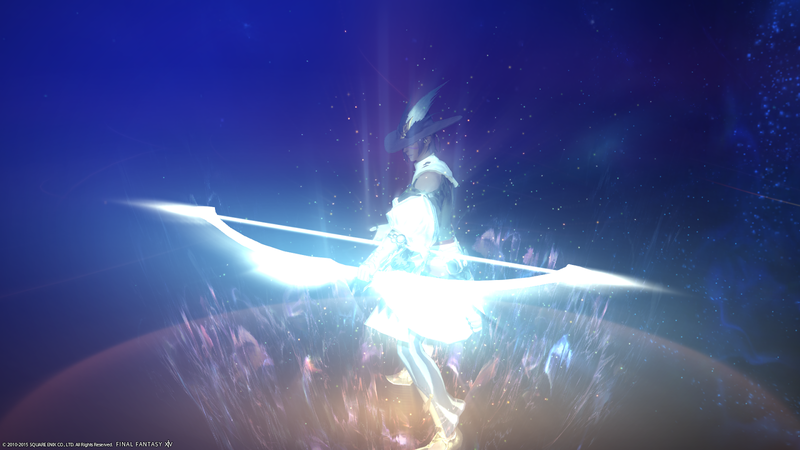 I did two flashpoints, put on gear that will last me through to level 50 (so long as I consistently change out my mods and such) and tried to fiddle with my spells. It’s a tad overwhelming the number of spells, so I’m looking for any help folks might have for a Marksman Imperial Agent! I’m also finishing up edits to the next Yardcore, and expect to post that baby sometime today. 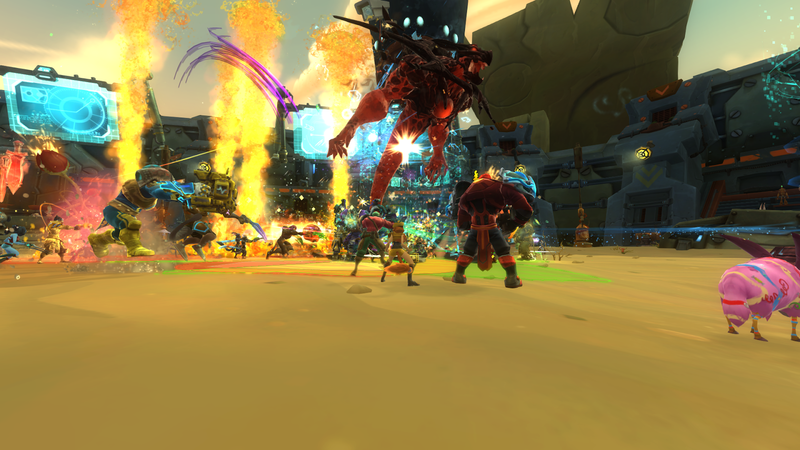 If you’re playing WildStar over on Entity, I’m looking for more volunteers (Exile or Dominion), so please hit me up and we’ll set a date and time to record! 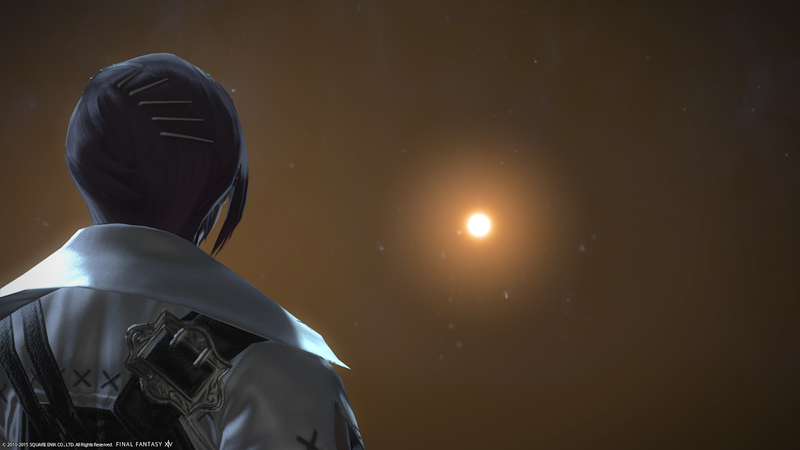 If nothing else, playing Bard will let you experience Gridania's storyline. 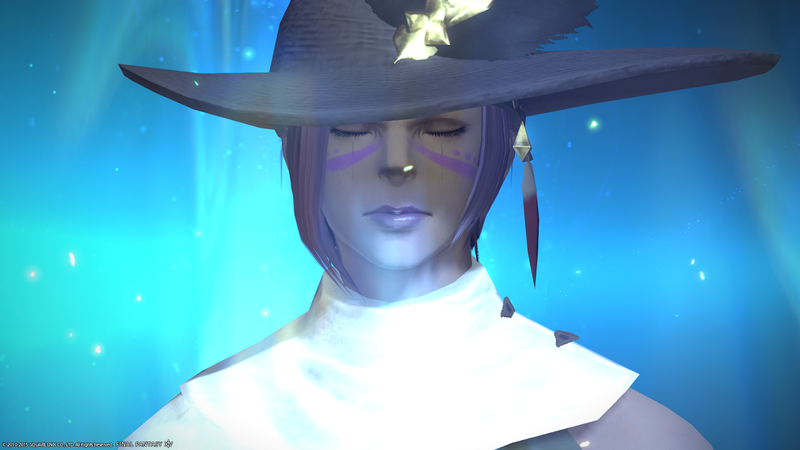 Maybe you should make one more alt just to experience Ul'dah's? So, a question. 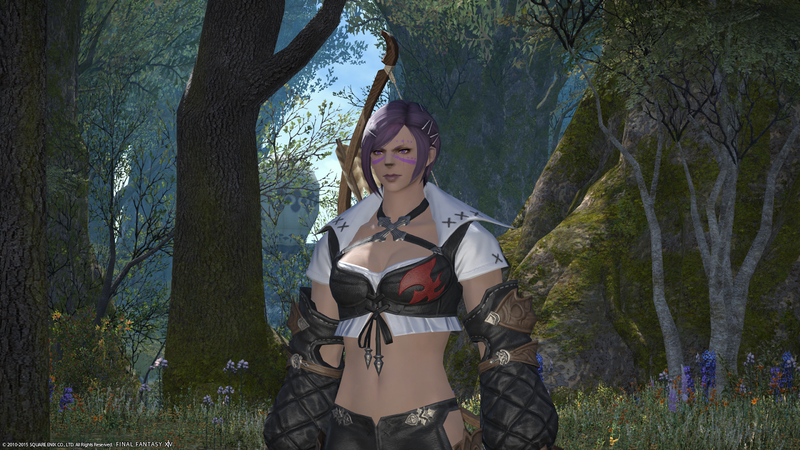 If I go back and decide to play a bard alt on my toon that started in Limsa, will I get to experience that? Or no. No, the city state quest can only be experienced if you started there. You need an alt for each one. Well bummer, haha. 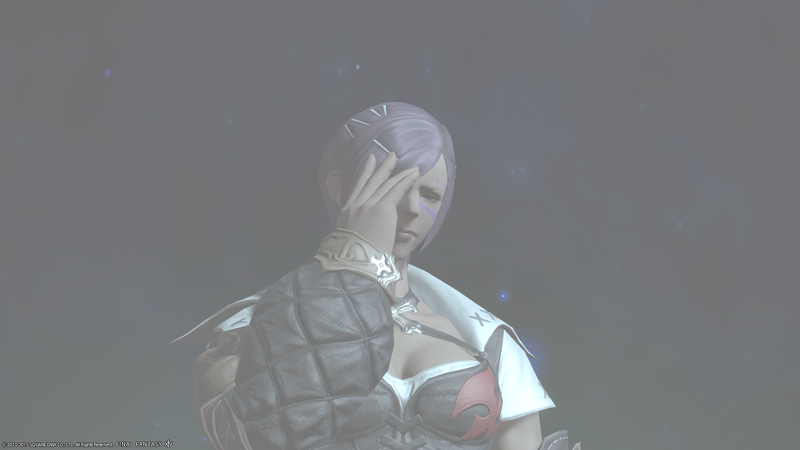 I guess I'll need to find a class I'd like to try that's found in Ul'dah for an alt, too. 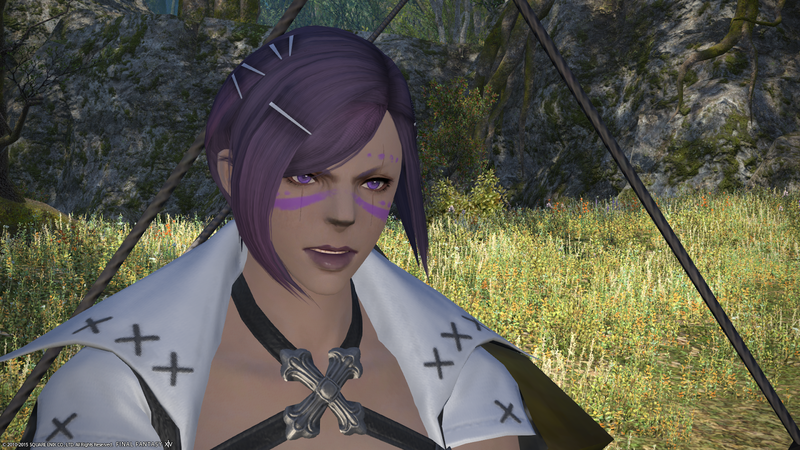 But I'd need to find a server as I'm on the 1 toon per realm sub (so I can afford retainers later! ).